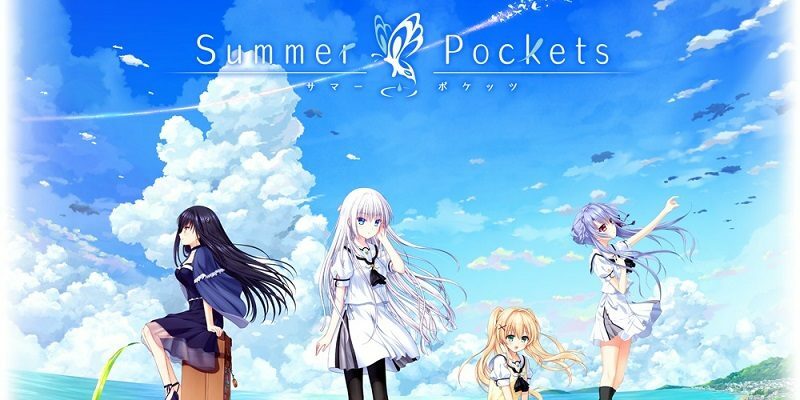 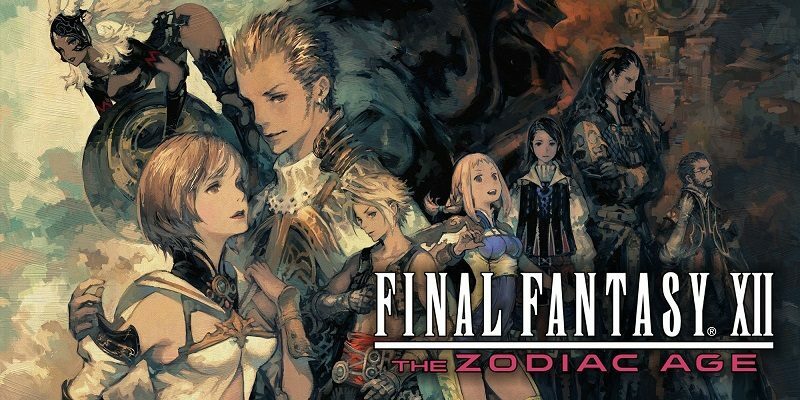 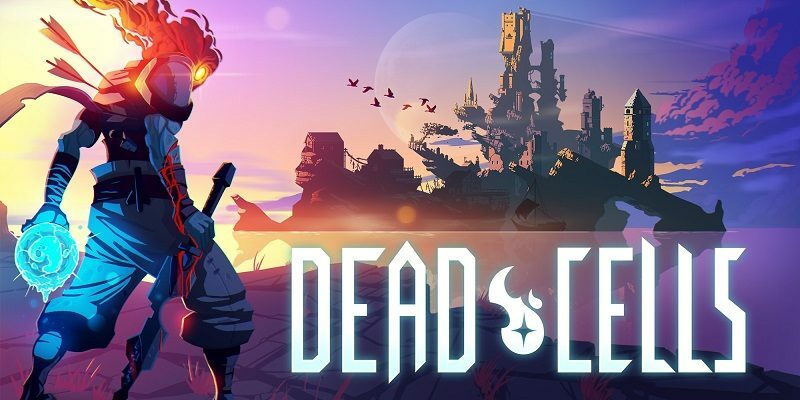 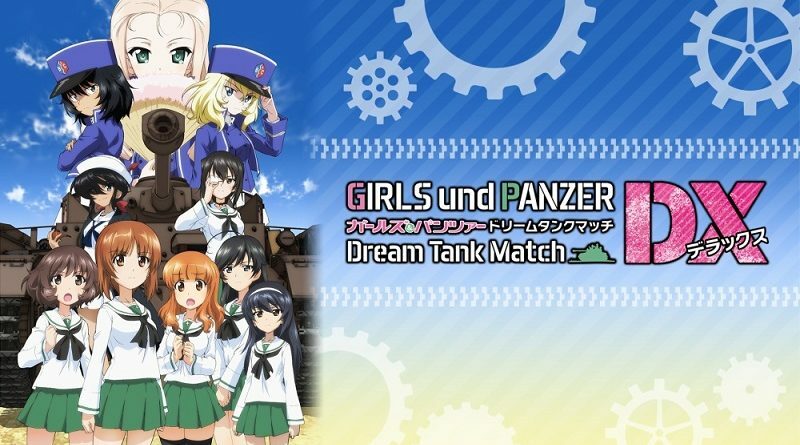 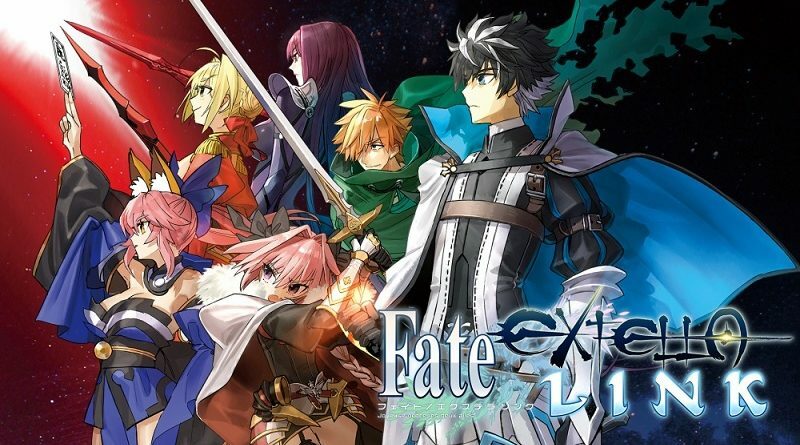 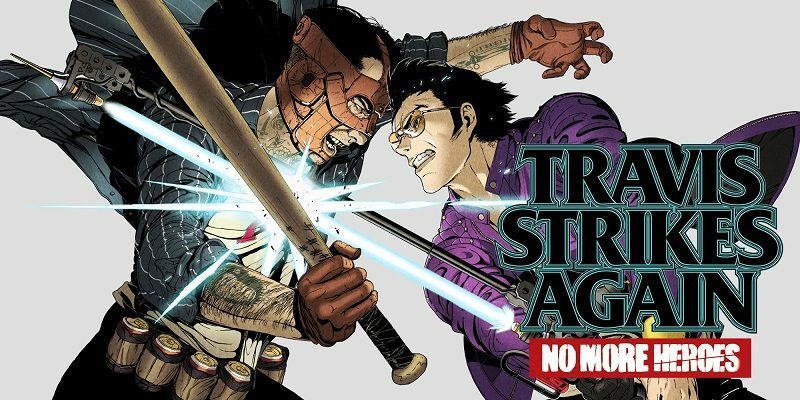 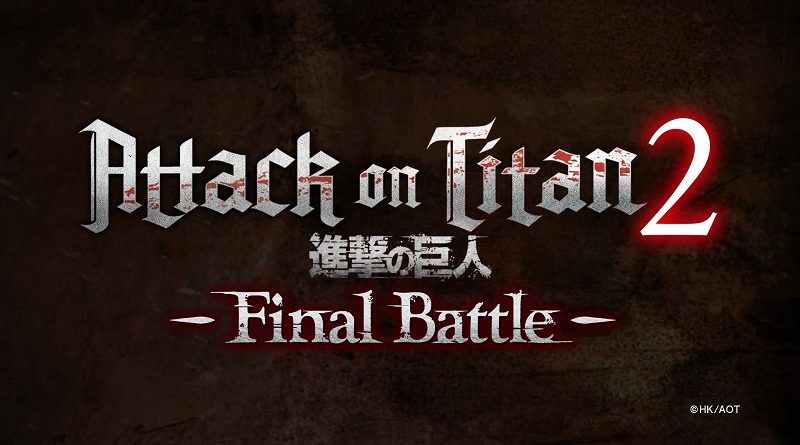 In this post, you will find additional sales data for Week 8 2019 from Media Create and Dengeki, including Day 1 sell-through, Dengeki’s Top 50, February sales, and more! 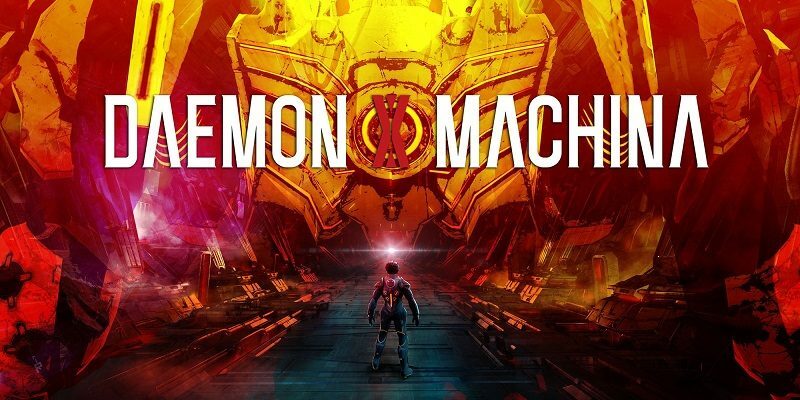 Today’s Daily Briefs: latest set of screenshots for Daemon x Machina and Super Dragon Ball Heroes: World Mission, screenshots and footage for Umihara Kawase Fresh!, screenshot and details for Lapis x Labyrinth, latest countdown videos for Our World Is Ended and Wizard’s Symphony, and latest screenshots for RICO and Super Robot Taisen T! 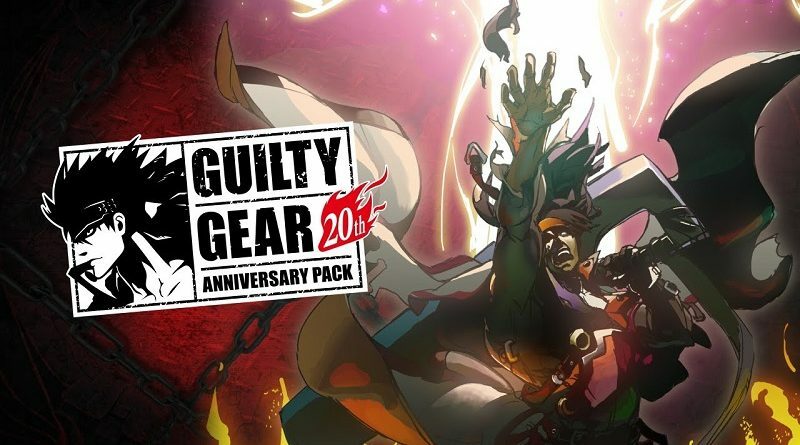 Today’s Daily Briefs: release date and Day One Edition for Guilty Gear 20th Anniversary Edition in Europe, latest screenshots for Phoenix Wright: Ace Attorney Trilogy and Super Robot Taisen T, early purchase bonuses for Super Dragon Ball Heroes: World Mission, and latest videos for Wizard’s Symphony! 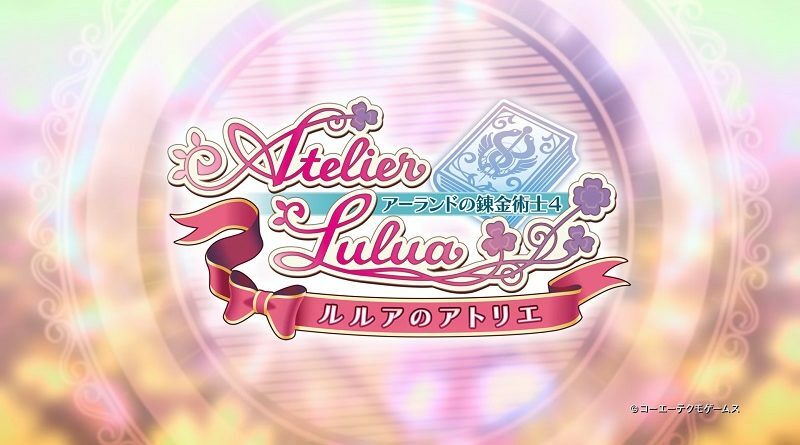 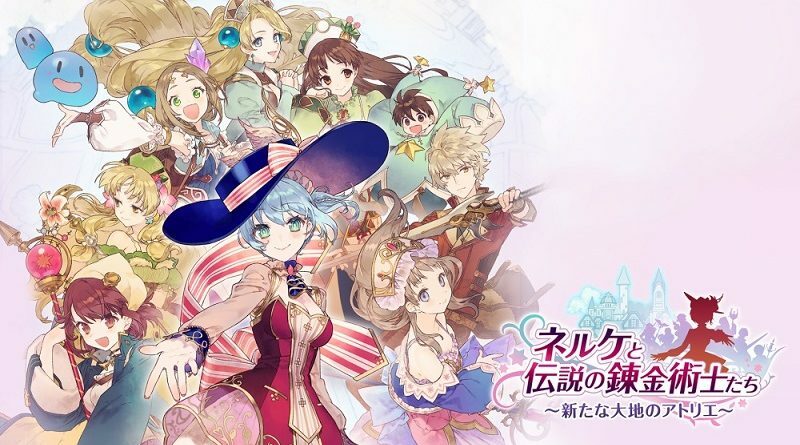 Today’s Daily Briefs: details and screenshots for Nelke & the Legendary Alchemists: Ateliers of the New World, two figures for Dragon Quest XI in Japan, and latest countdown videos for Our World Is Ended and Wizard’s Symphony!